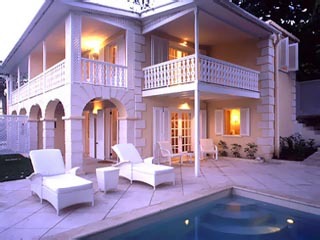 1 Hotels found in St. Vincent & the Grenadines! Open All Year... Located on the tiny Grenadine island of Mustique which is only 3 by 1/2 miles, the Cotton House is situated on a picturesque hillside surrounded by the Caribbean Seato the west and the Atlantic Ocean to the east.